The new Godzilla was not very original when it picked its name, but does the rest of the movie suffer from that same laziness. 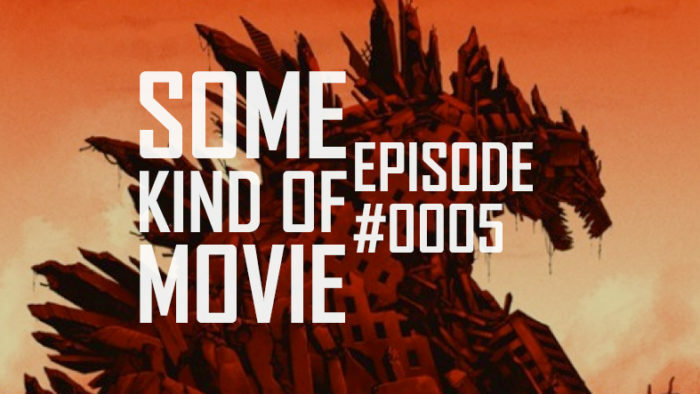 Find out by listening to this, the fifth episode of Some Kind of Movie. Seems like it would be higher, doesn’t it? It’s been a long time since we did one of these long-form movie review podcasts, the last one was for The Man of Steel. So yeah, this is better than that. Just be sure to see the movie before you listen to this, because we do spoil it. Unless it was already spoiled? !